As the clampdown on the dreaded cult group, popularly known as Badoo in Lagos continues, the police are implementing strategies to ease the flow of information. 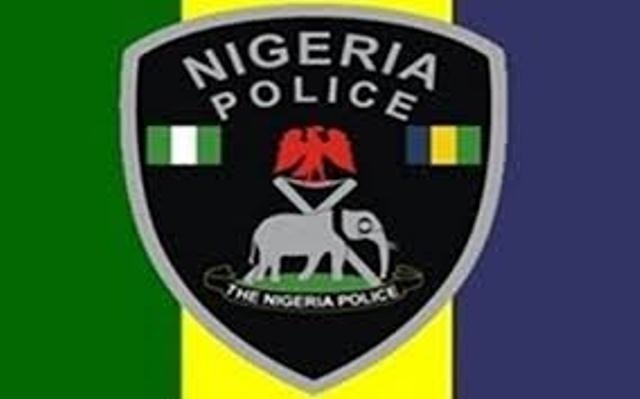 Phone numbers of select senior officers were published on Sunday by the Police Public Relations Officer (PPRO) in Lagos State,Olarinde Famous-Cole. The statement reads in part: “It has become imperative that the Lagos State Police Command makes available the telephone directory of the command headquarters Ikeja, Area commands and their divisions to the general public. “This information is to serve as a preventive method for members of the public to report criminals & criminal activities as well as report emergency incidents in the state. “Members of the public can reach us on the 767 / 112. Now you know; Make it count!